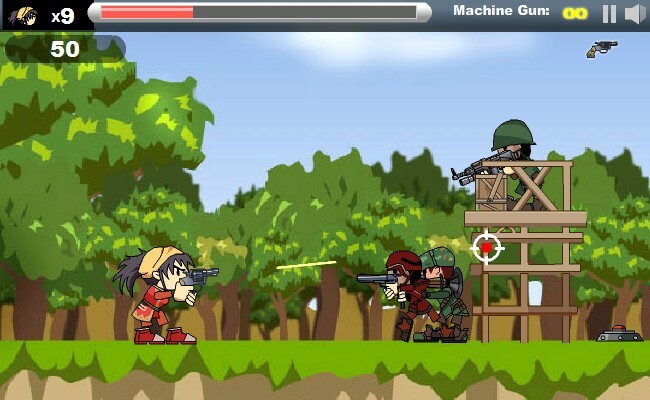 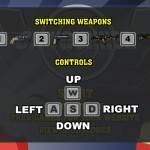 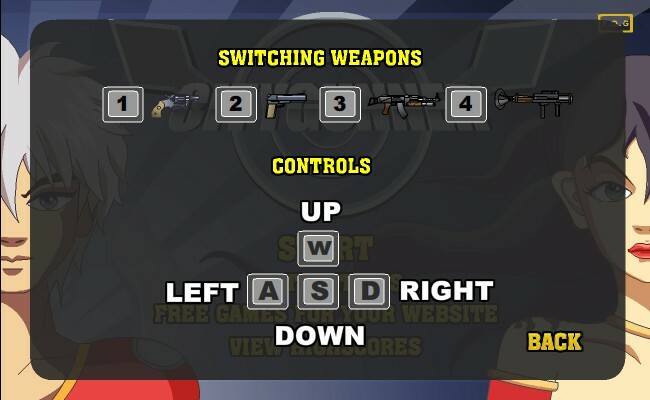 Action Shooting Upgrade Free Online Games Fog Click to find more games like this. 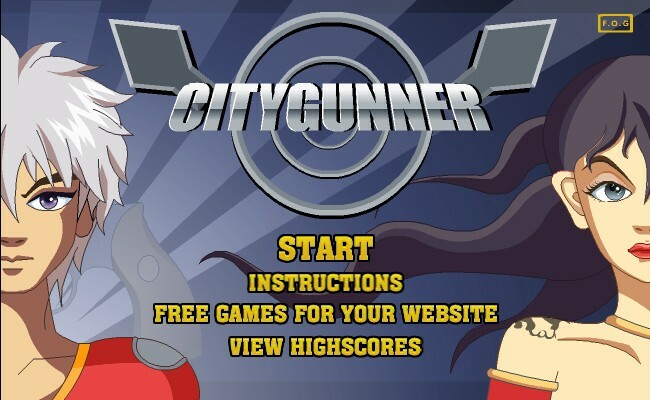 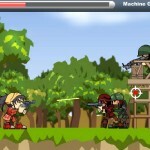 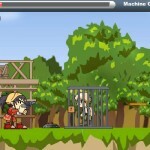 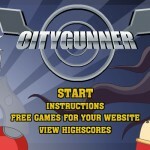 Shoot your way through the city in the side-scrolling action game City Gunner. 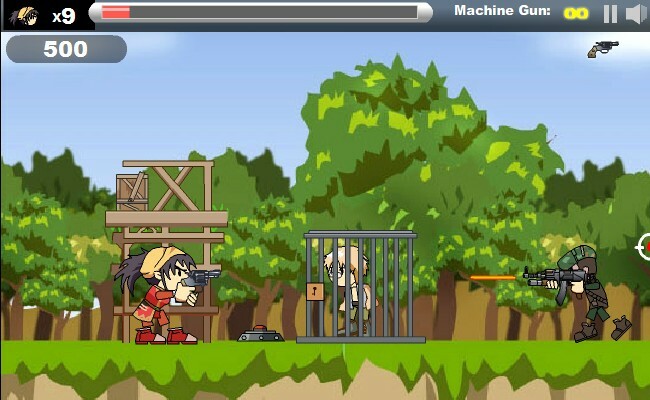 Try to uncage all prisoners.